Click through to find the preliminary patch notes for the Patch 2.5.0 Public Test Realm. Our next Season begins soon! For those among you who enjoy the fresh start a Season brings, we wanted to give you a glimpse into what to expect. Find out what we shared during our first panel at this year’s BlizzCon – including details on the Anniversary event, the Necromancer and more! Balance your questions and answers with this helpful overview of the upcoming Necromancer class. Patch 2.4.2 is live on the PTR for testing and headed soon to live realms. In the second part of this two-part preview, we&#39;ll be reviewing the rewards that will be available in Season 7! 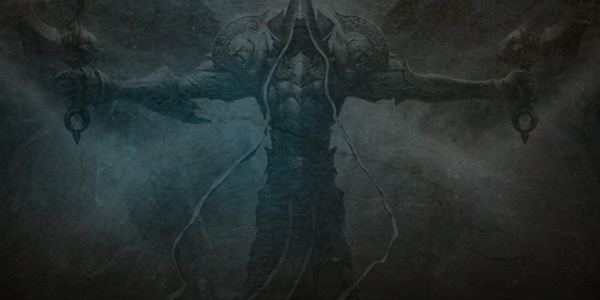 Diablo III has gone through a lot of changes over the years. Today, we&#39;re taking a look at item tooltip comparisons and how they&#39;ve evolved since their addition to the series. Today, we celebrate four years of demon-slaying, loot-collecting, and terROAR-filled adventure.